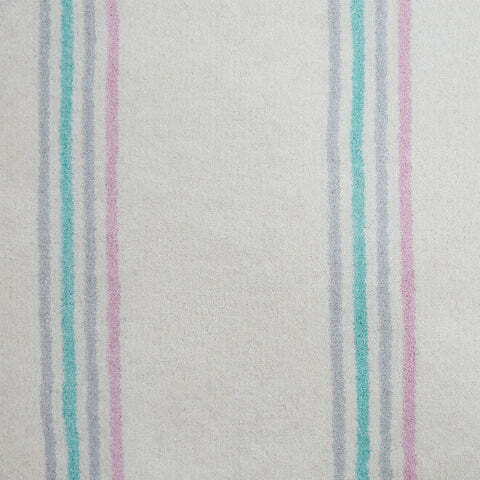 Sherbet Stripe Rug, Large | Great Little Trading Co. 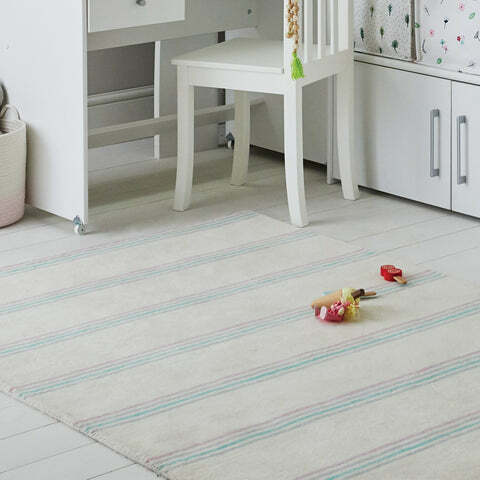 This beautiful rug is a gorgeous combination of delicious colours and contemporary stripes. It's easy to match up too! 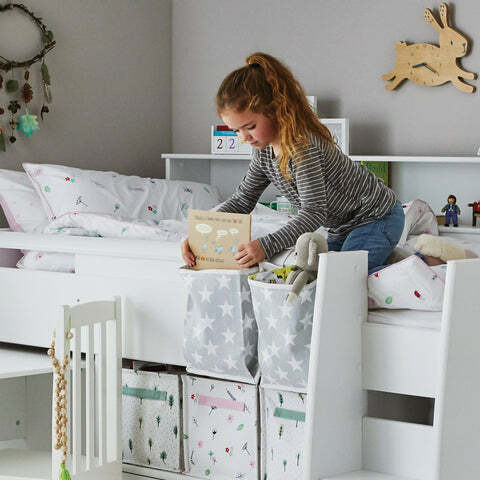 Take your pick from our range of Children's Bedding, Blackout Curtains and Toy Storage!